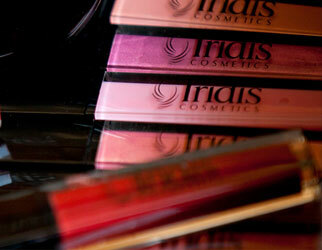 Iridis Cosmetics is a magical land where you’ll feel gorgeous, worthy, pretty and fabulous – just as you are. Your inner beauty is celebrated, your points of difference applauded, we all wear the perfect shade of foundation and have the right lipstick or gloss to complement our features. 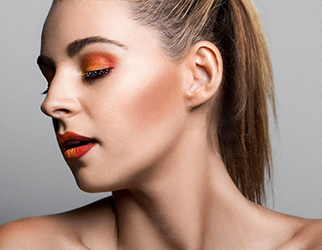 Iridis is a cruelty-free, Australian-owned makeup company and our Makeup Artist Educators teach women how to apply their own makeup, using our full range of exceptional Iridis makeup products, at our free, fun, hands-on and informative Glamtorials™ (Group Makeup Lessons). Our team of outstanding Hair & Makeup Artists also specialise in hair and makeup glammification for events, weddings, photo shoots and all other times you need to look and feel your most gorgeous. 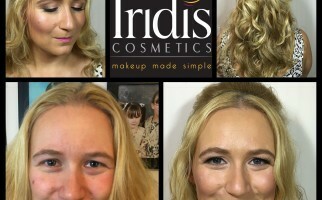 Iridis Cosmetics aims to remind women how beautiful they really are, helping them feel confident, happy and relaxed with "Makeup Made Simple". Are YOU one of the 80% of women wearing the wrong colour foundation? Do You Need ‘Brow Rehab’? ‘Like’ our Facebook page to keep up with all the latest makeovers, Makeup Artist tips and tricks and view our latest makeup work and lessons. Sign up for our Mailing List and receive Inspired Iridis content, direct to your inbox, never miss any news, special offers, bonuses and inspired insights from our blog. Follow us on Instagram and be amazed at the pretty pictures of makeup, and join us in a hashtag frenzy.